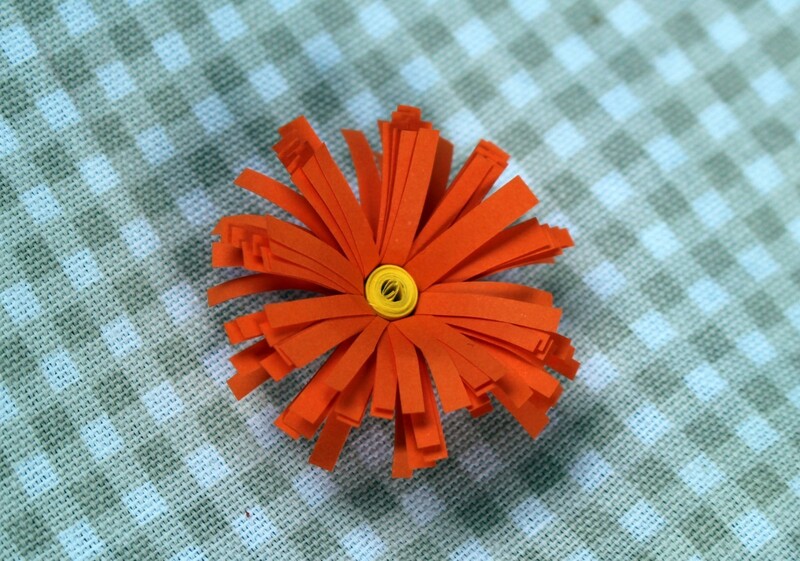 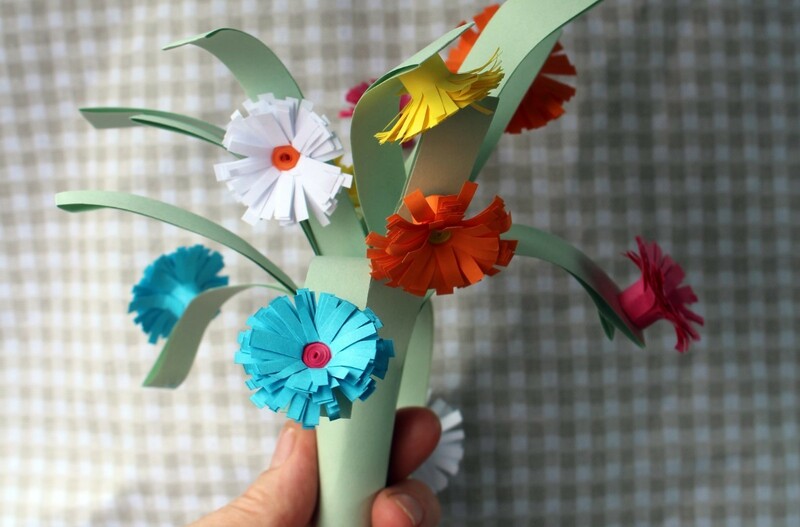 These pretty daisy like paper flowers are much easier to make than they look. Make them up into a beautiful bouquet or use them as embellishments on other craft items. 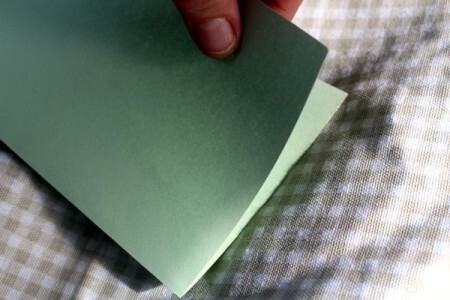 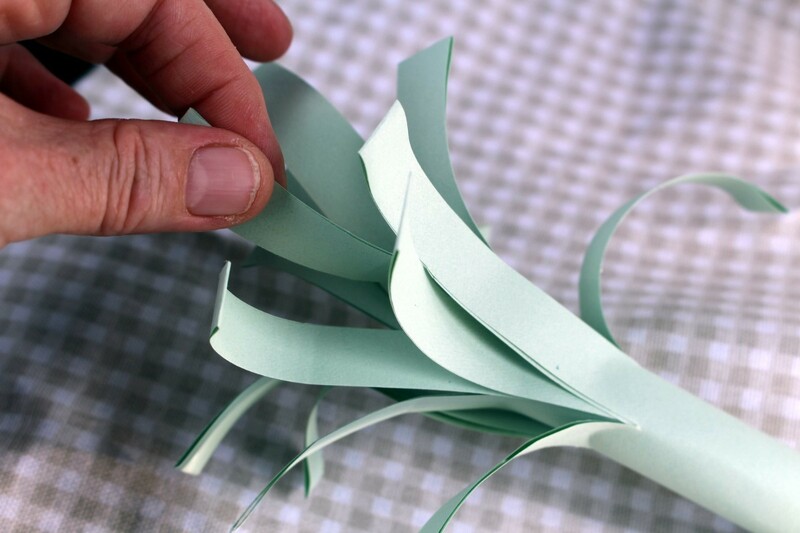 To make the leaves/stems, fold the green A4 sheet in half. Cut slits all along the folded edge. 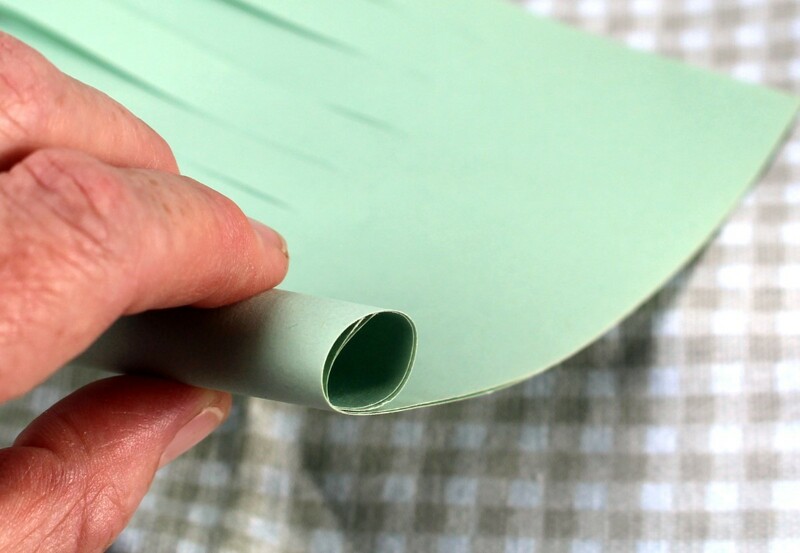 Roll it up and secure with glue. 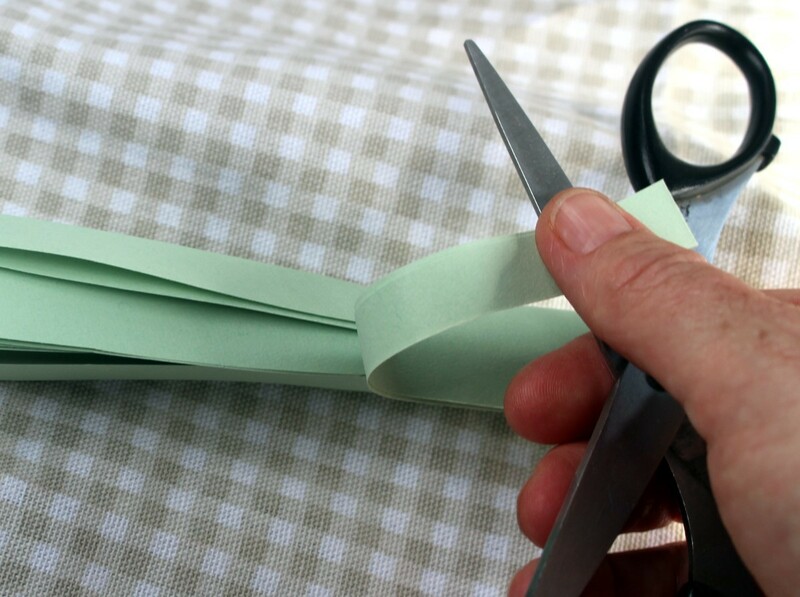 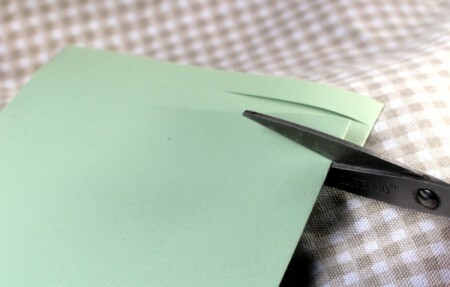 Use the edge of your scissors to curl the paper. 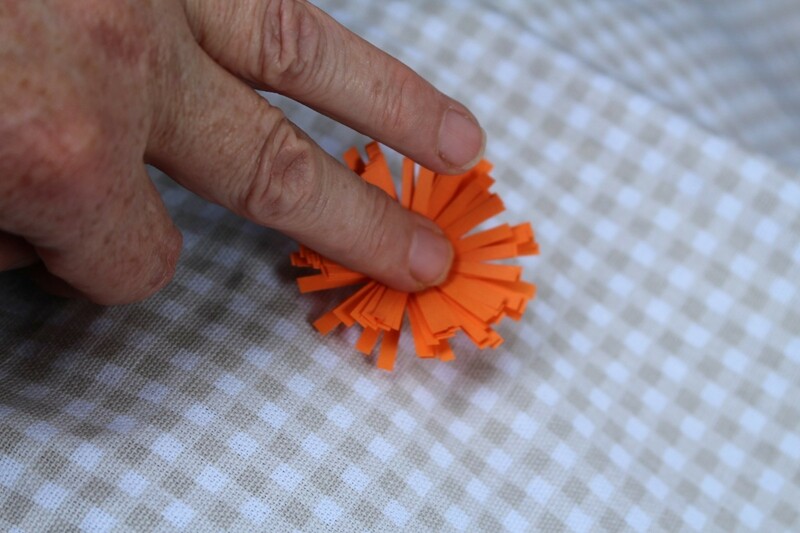 Gently pull up on the centre a little. 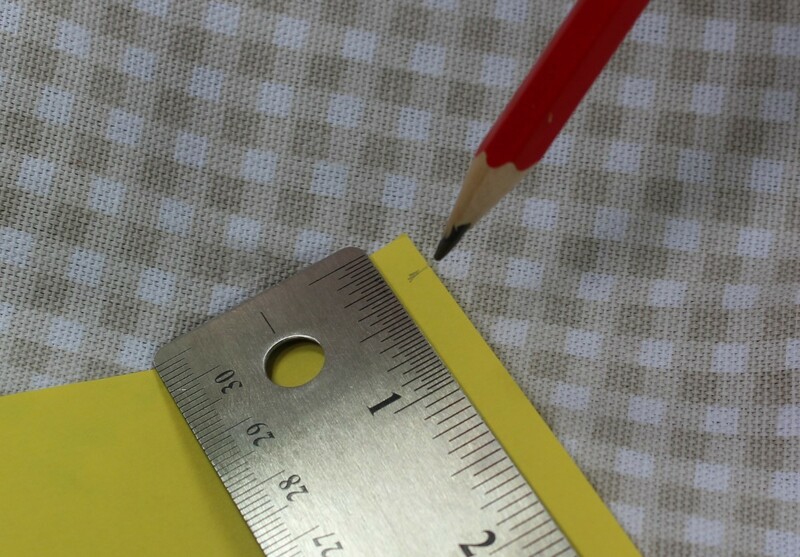 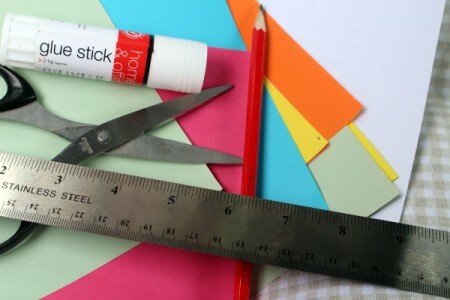 Use the ruler to help you cut a strip of 1/4 inch wide paper from the long edge of an A4 sheet. 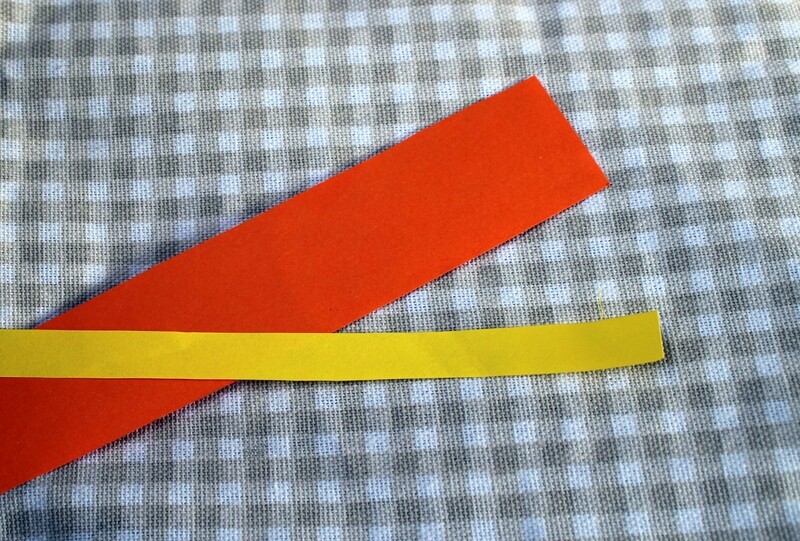 Also cut a strip that is 3/4 inch wide in a different colour. 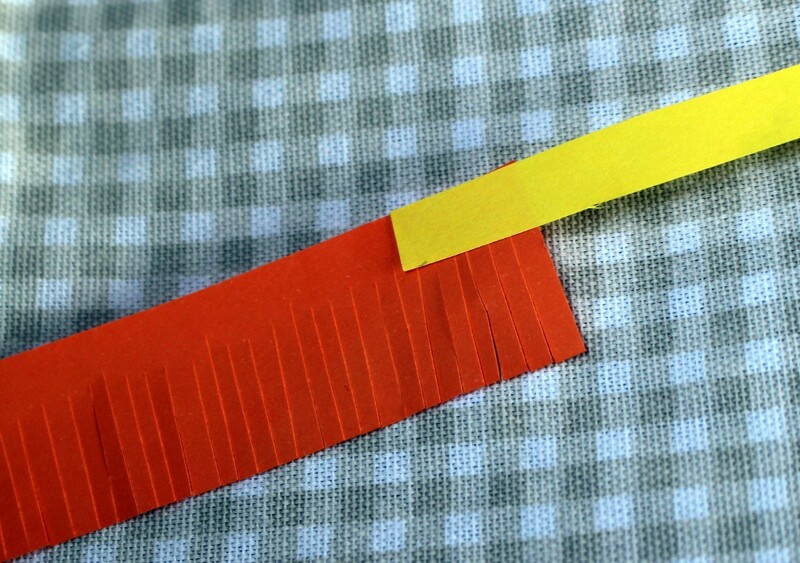 Cut slits all along the wider strip through about 2/3 of the width. 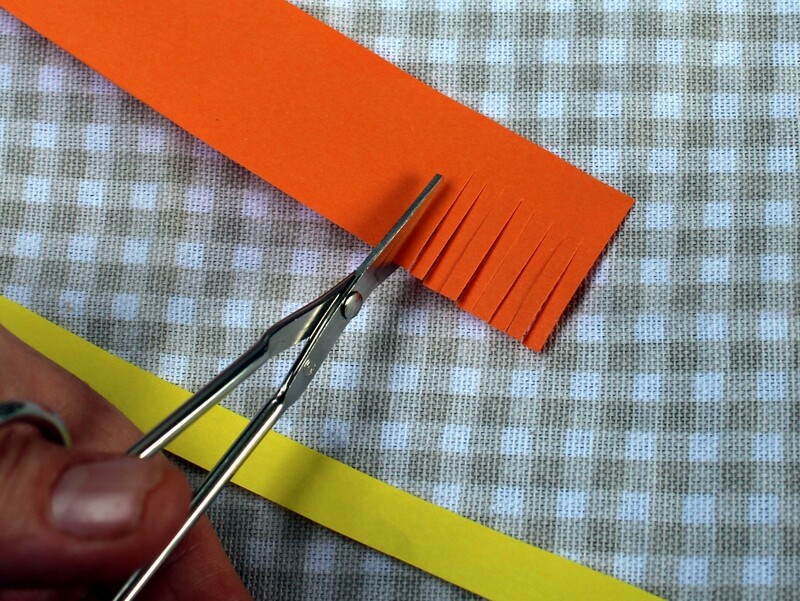 Glue one end of the narrow strip to one end of the wide strip. 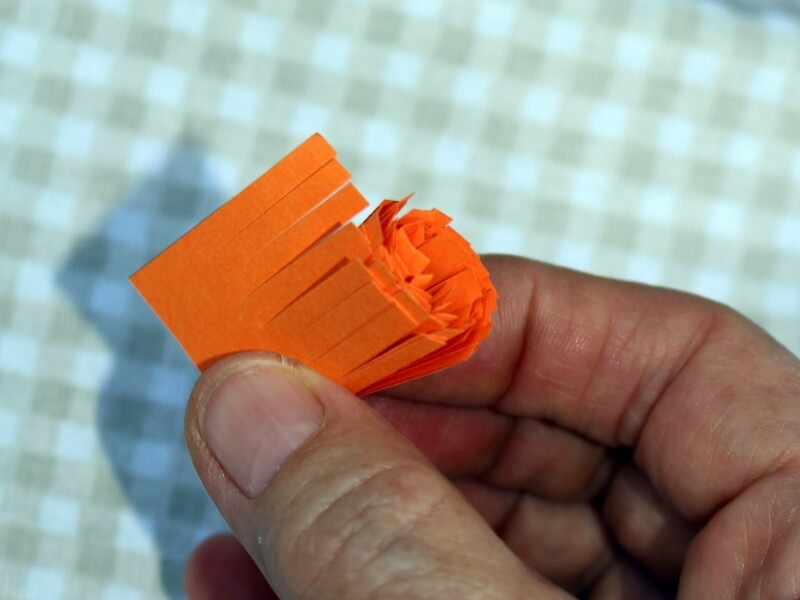 Start curling the narrow strip. 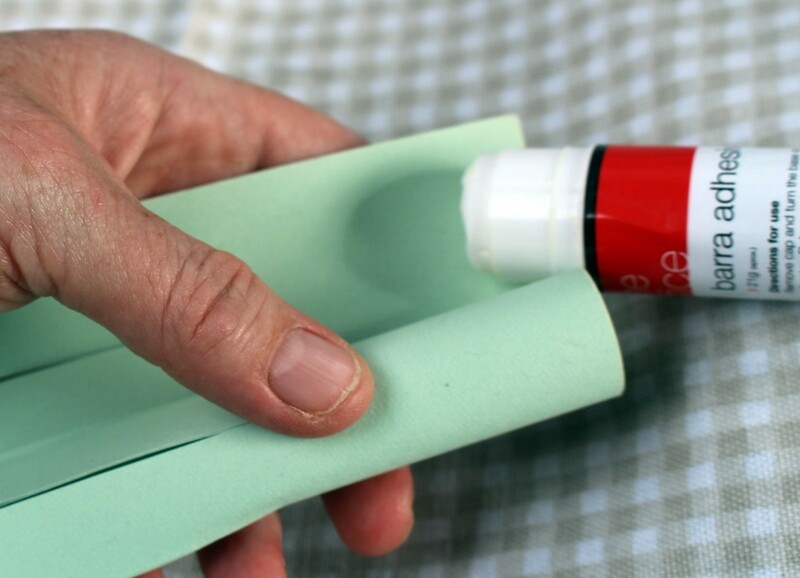 Keep curling all along until you get to the end of the wide strip and secure the end with glue. 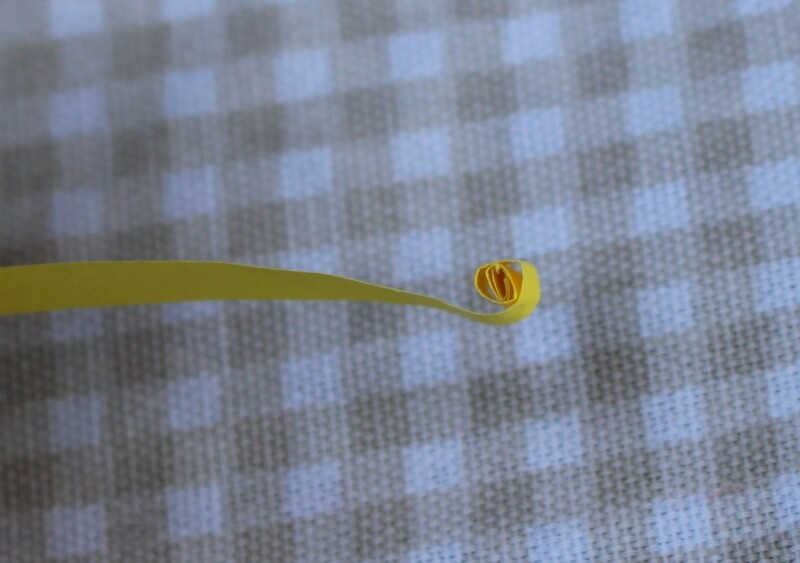 Press down in the middle to splay out the petals. 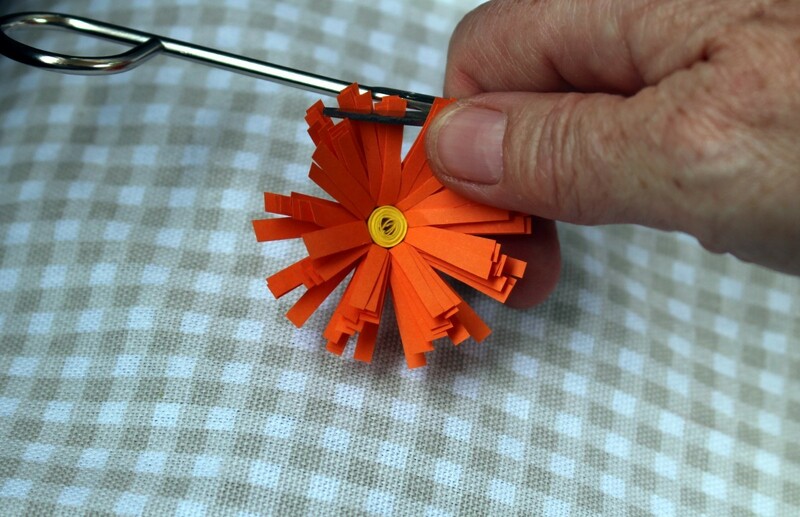 Use the edge of your scissors to curl the petals just a little bit. 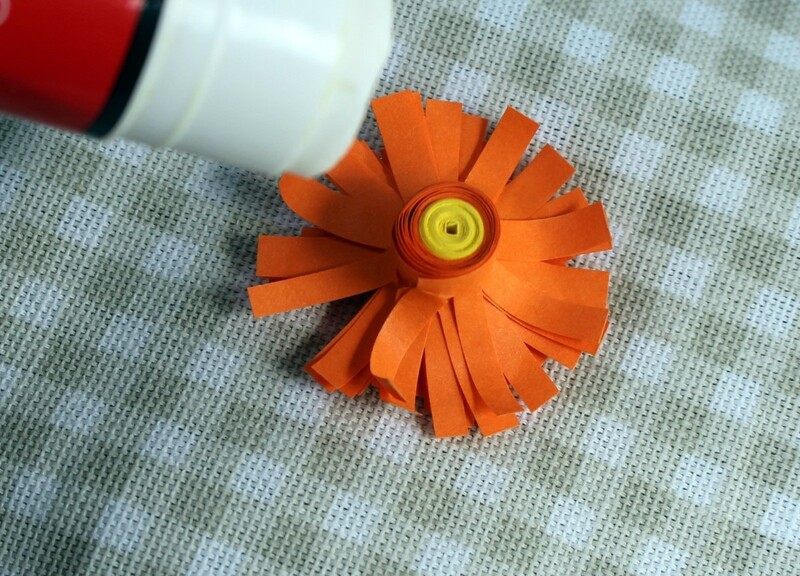 Apply plenty of glue to the back of the flower. 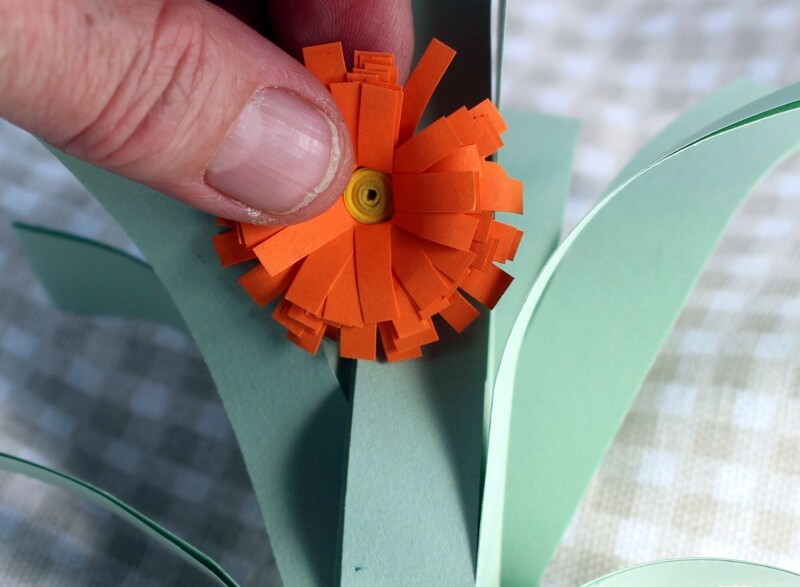 Attach the flower to the stems. 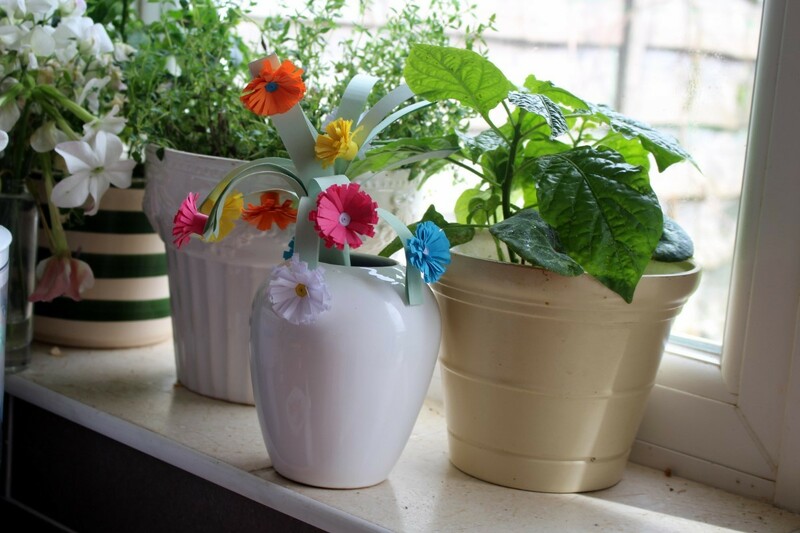 Add more flowers in different colours and display your bouquet in a vase.